In 1967, at the height of the Cultural Revolution, Hong Kong was rocked by a series of pro-communist riots against British colonial rule. These were so serious they threatened the colony’s existence. 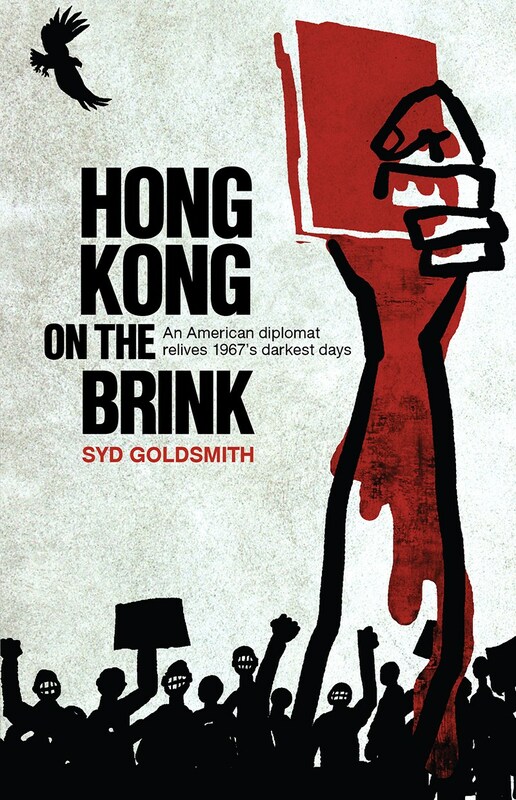 During the emergency, Syd Goldsmith was the American consulate general’s Hong Kong and Macau political officer – and the only white foreign service officer who spoke Cantonese. His role was to provide Washington with analysis of the unfolding drama, and to report back on the Hong Kong government’s ability to survive. He had access to information from the CIA, a Chinese double agent, and Hong Kong Government sources. 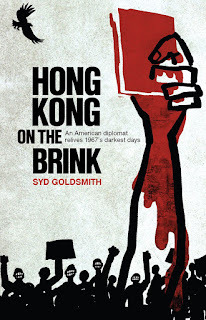 Hong Kong on the Brink: An American diplomat relives 1967’s darkest days is his account of a simmering city, plagued by violence and strikes whilst also dealing with a crippled transport network, water-rationing, takeover threats from Beijing, and roadside bombs. The Hong Kong CIA station chief and shady characters from Macau's gambling syndicates play major roles in Goldsmith’s story, along with Newsweek journalists Maynard Parker and Sydney Liu, and a steady stream of other foreign correspondents and China-watchers. Richard Nixon makes a cameo appearance, to talk American football with Syd since the consul general won’t see him. Hong Kong on the Brink gives an insider’s view of intense American efforts in Hong Kong to understand a chaotic China that was largely closed to the outside world, and provides a unique view of an historic outburst in the centuries-long saga of East-West confrontation. It is a riveting memoir of a year when Hong Kong’s future was in the balance. Details: Published in paperback by Blacksmith Books, priced in local currencies.